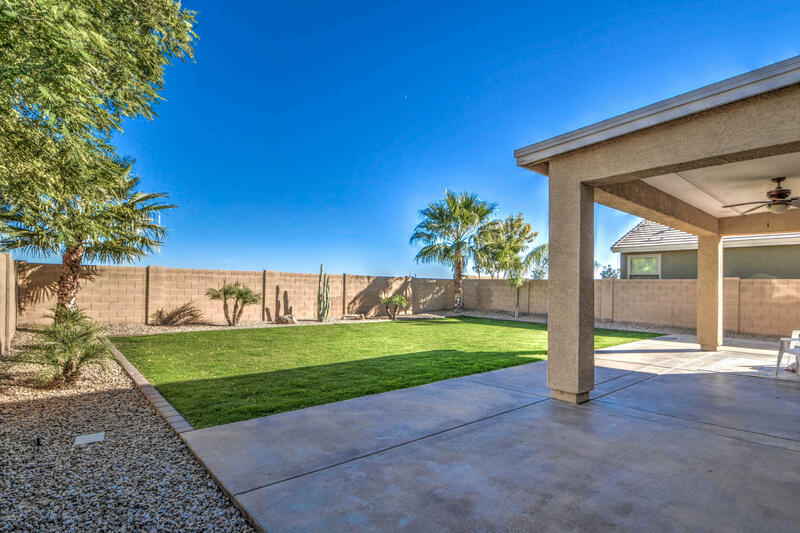 You will fall in love with your new home the moment you pull up and spot it's gorgeous curb appeal. 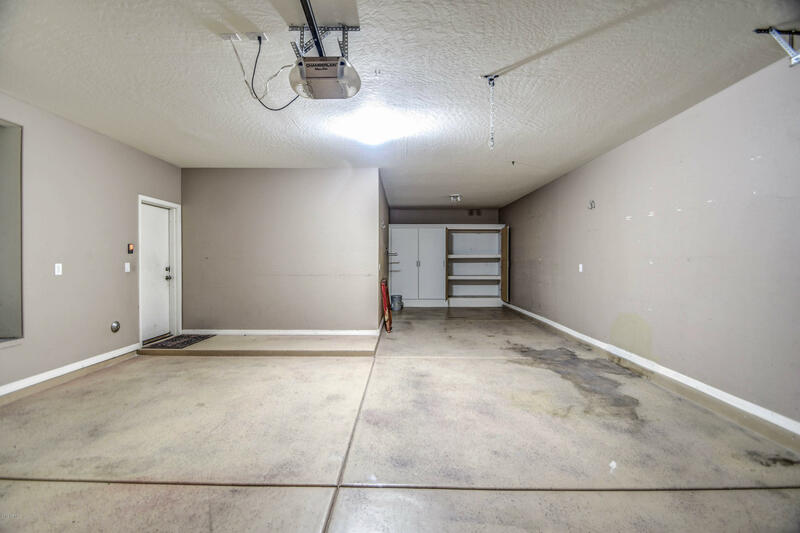 Spotless from ceiling to floor showing true pride of ownership and boasting a fantastic open concept. 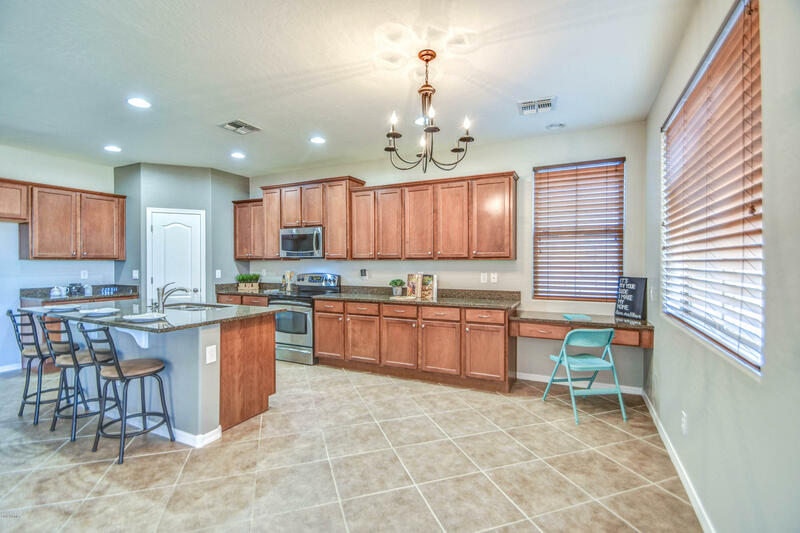 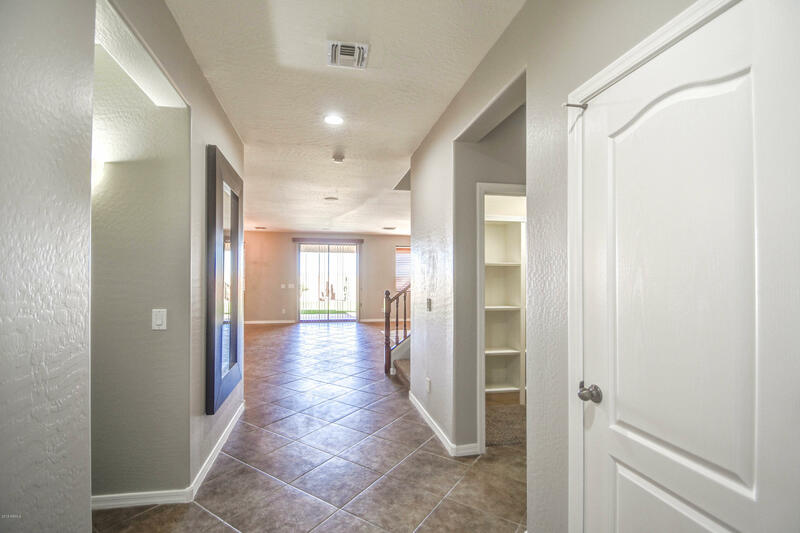 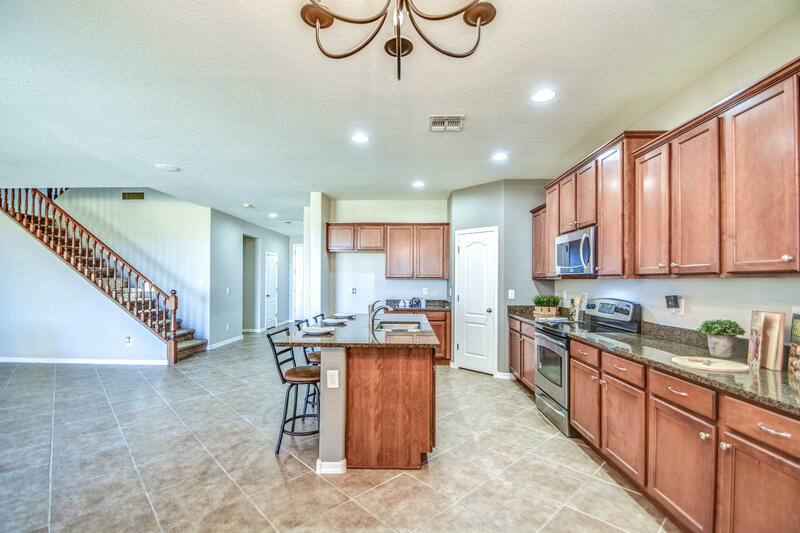 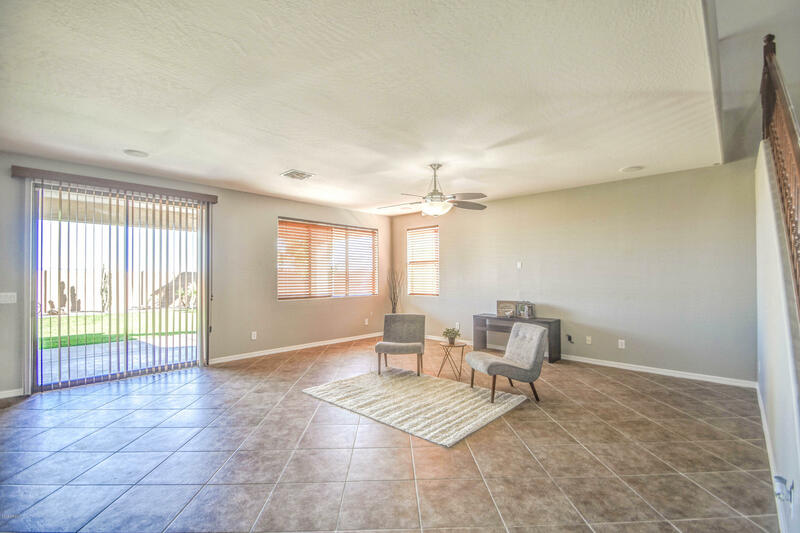 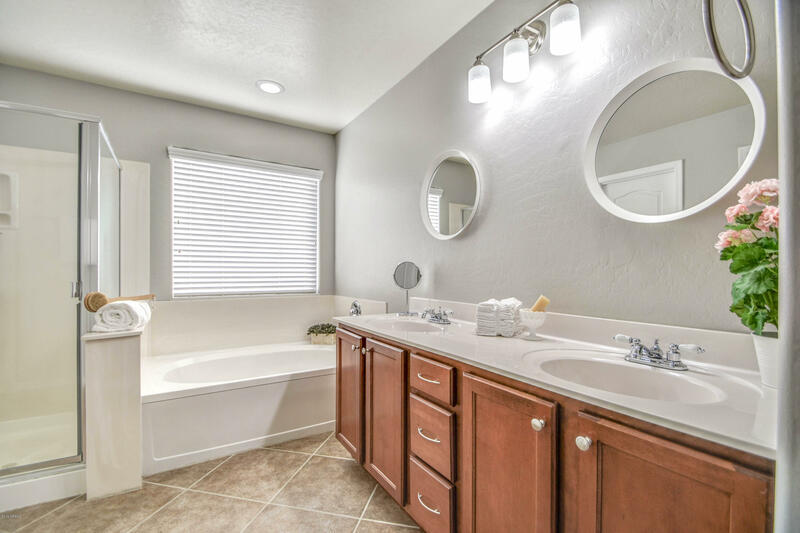 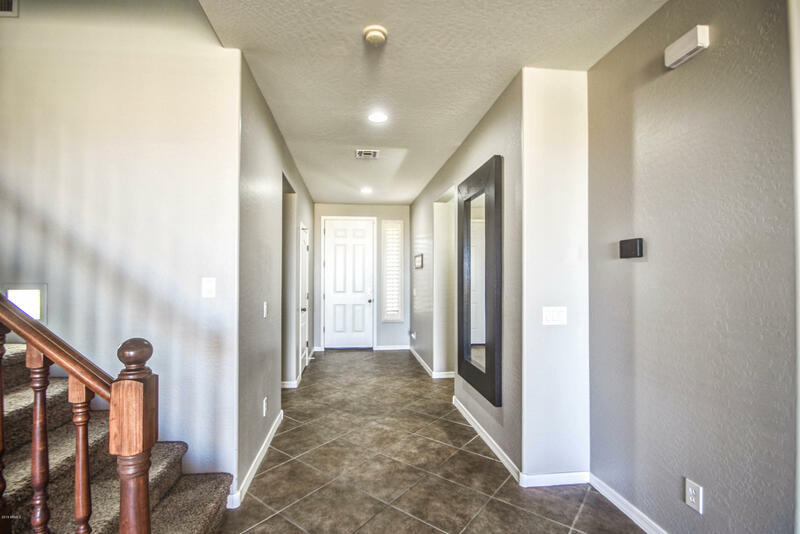 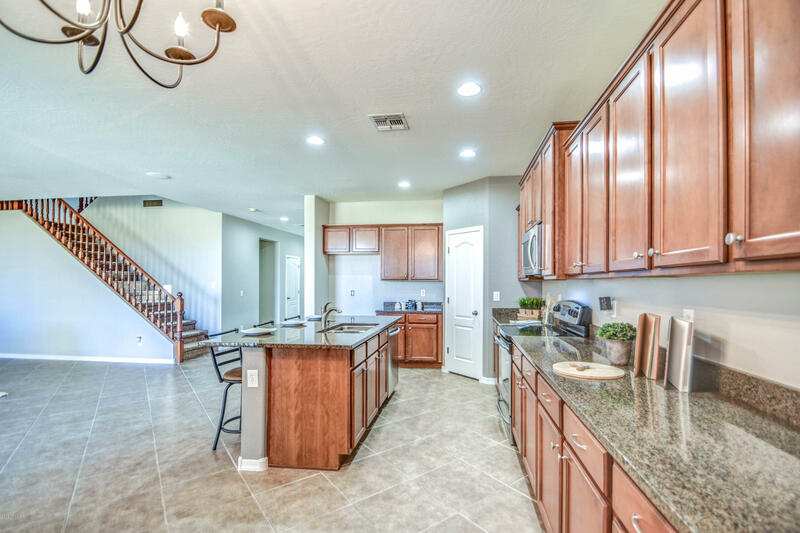 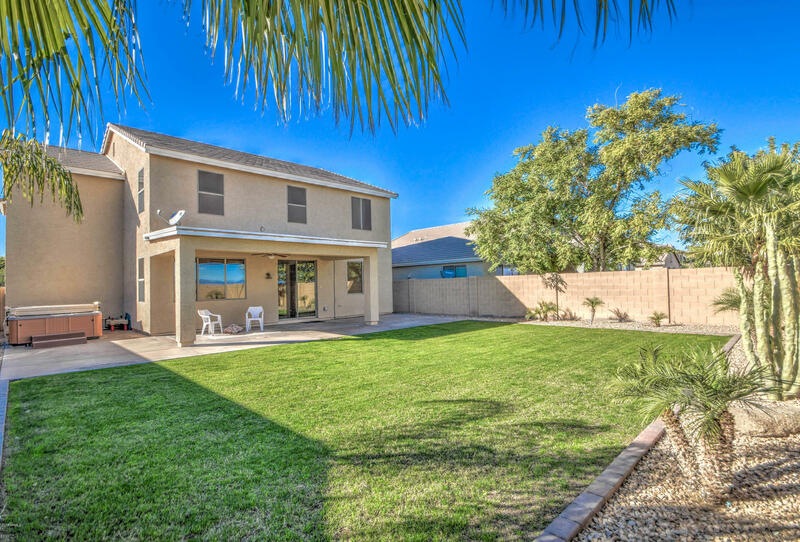 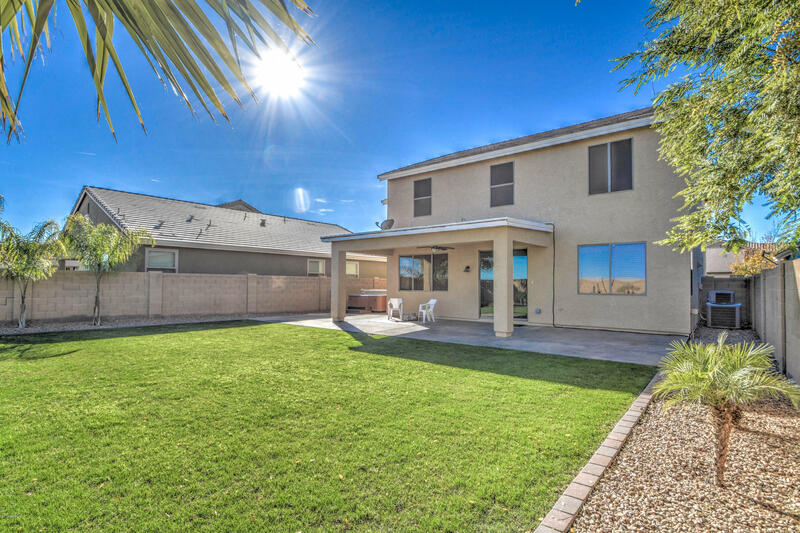 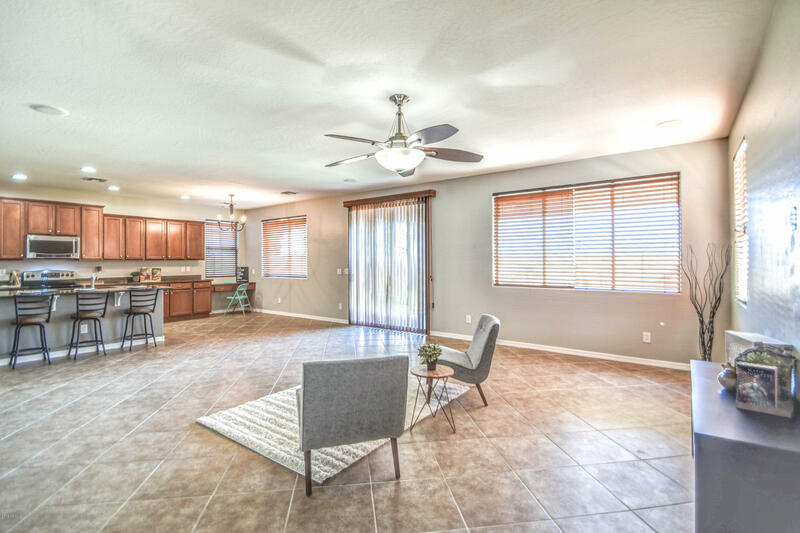 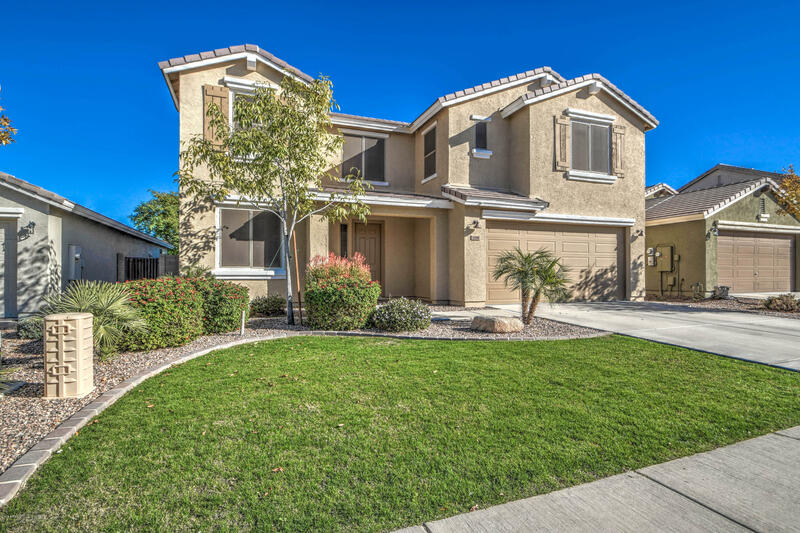 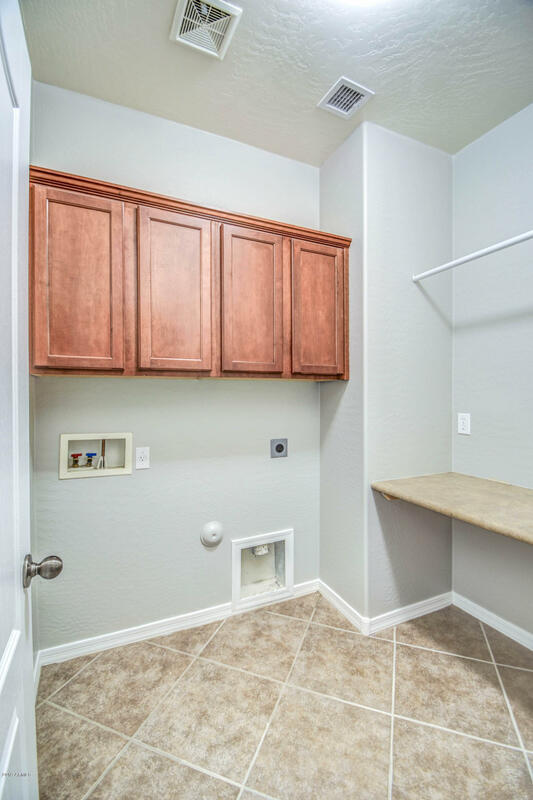 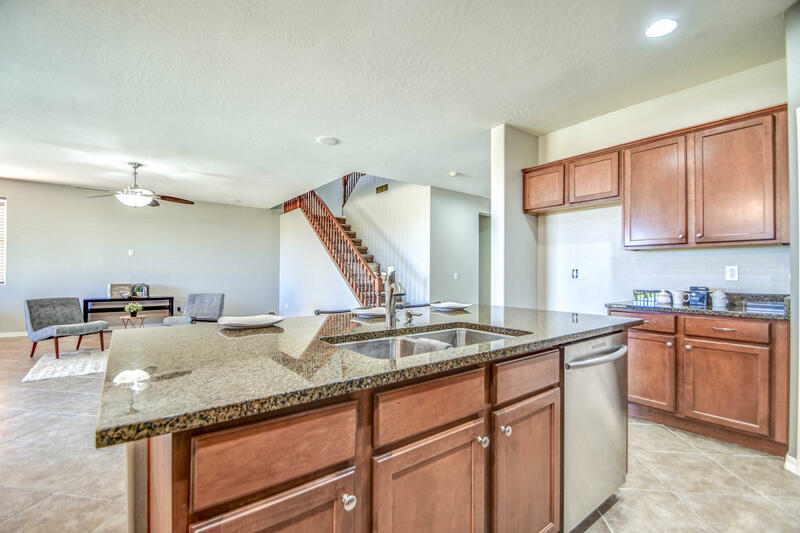 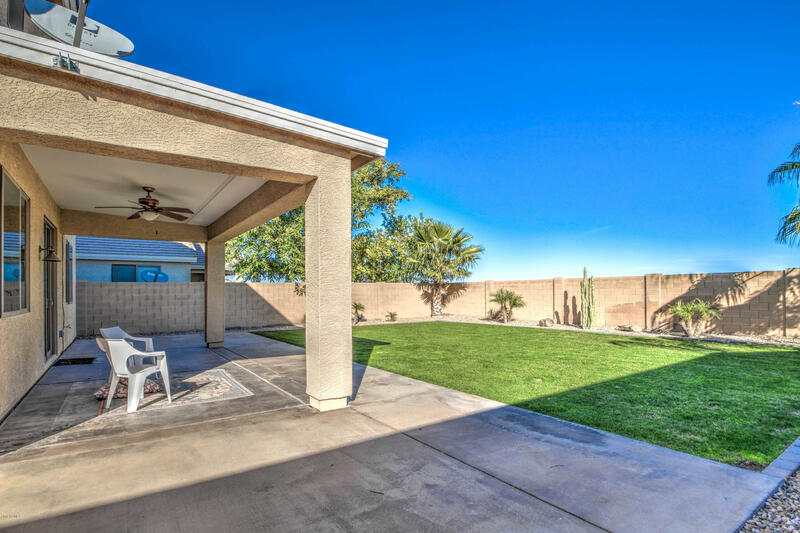 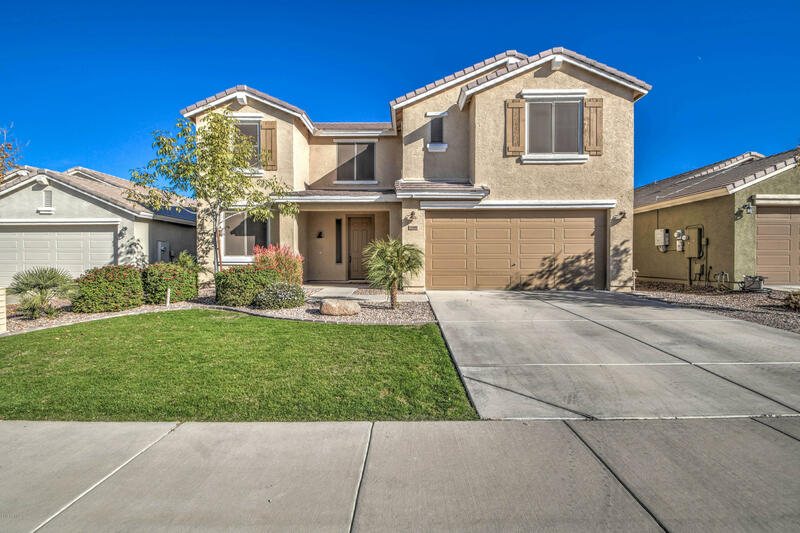 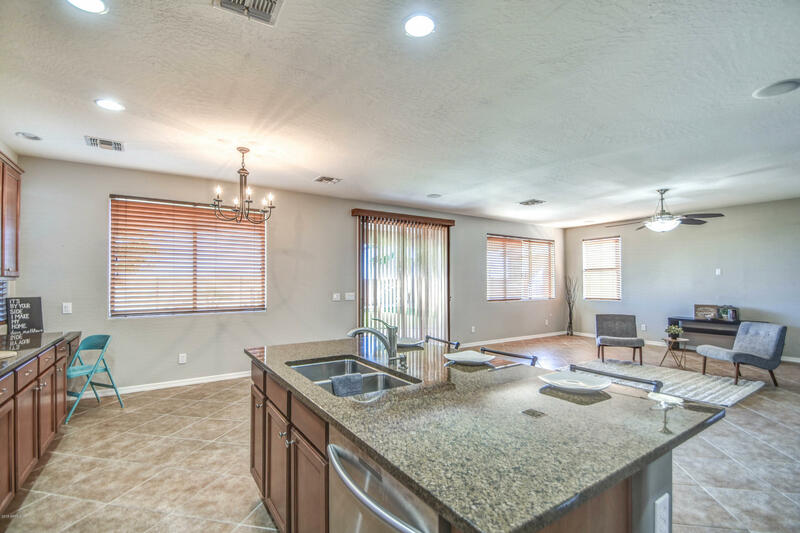 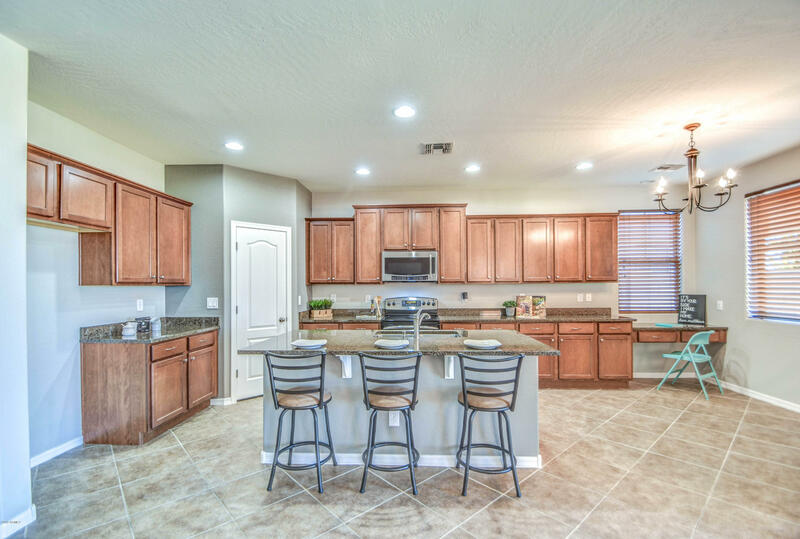 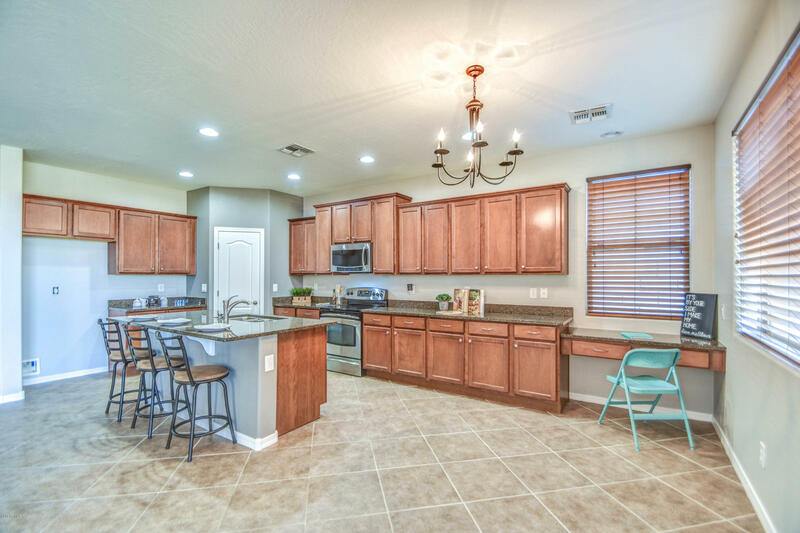 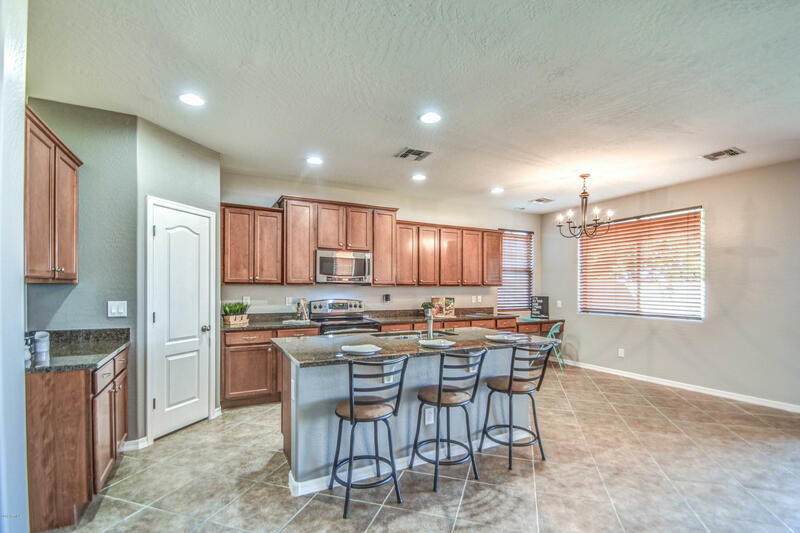 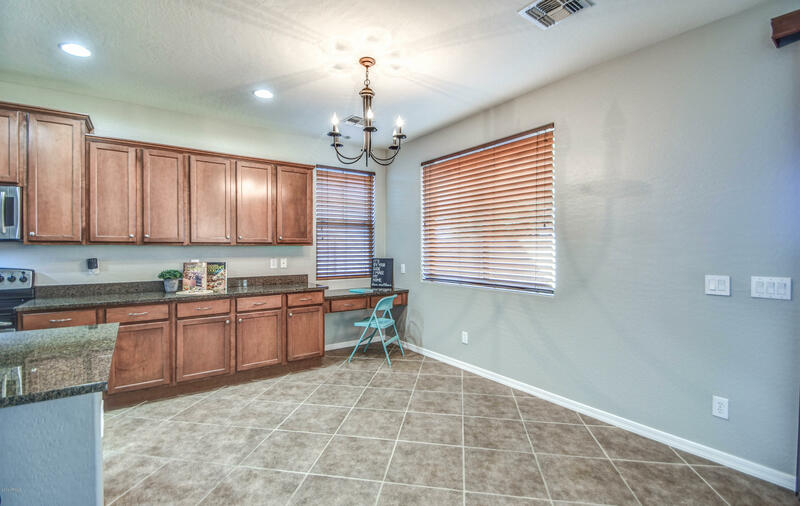 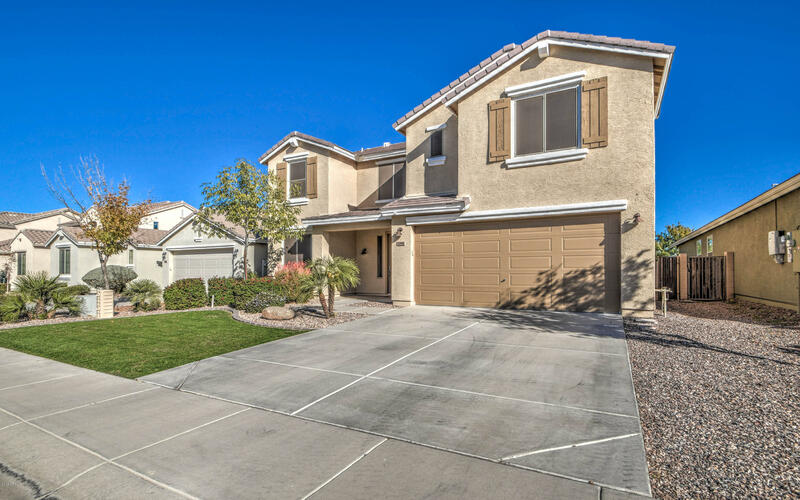 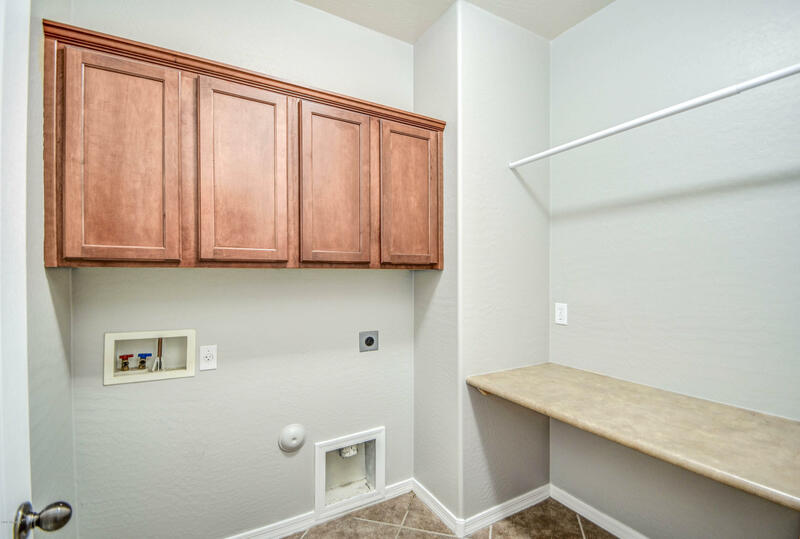 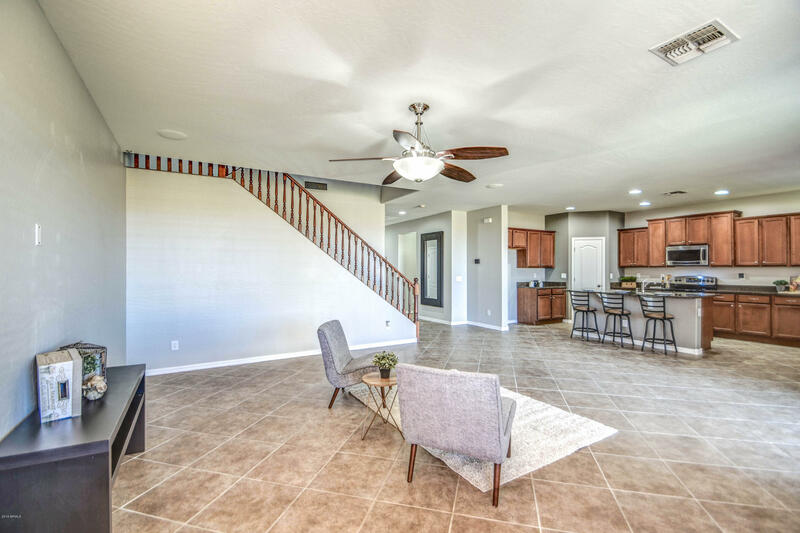 Step into the amazing kitchen to find granite counter tops, upgraded cabinetry with tons of storage, island with breakfast bar, and stainless steel appliances. 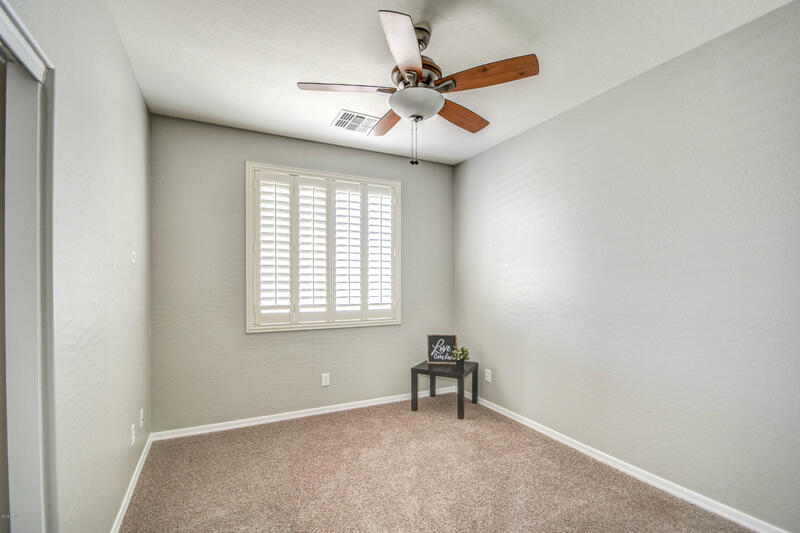 Beautiful picturesque windows bring in all the natural light and showcase the stunning mountain views. 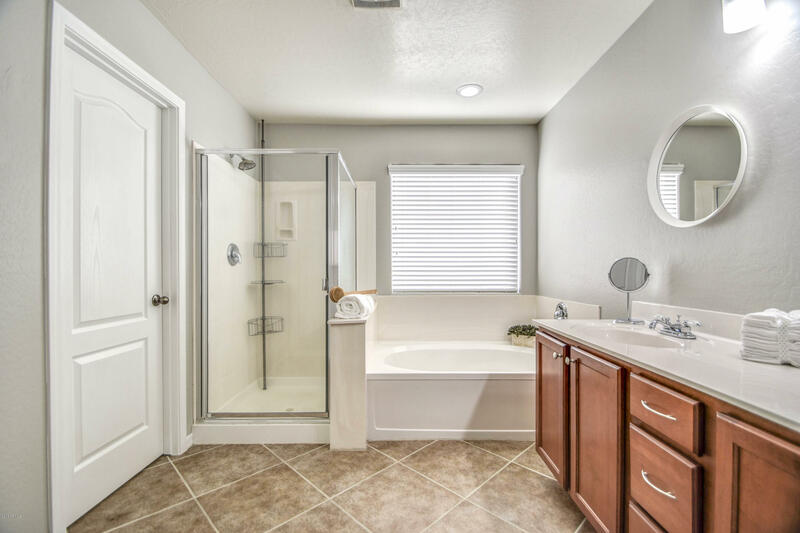 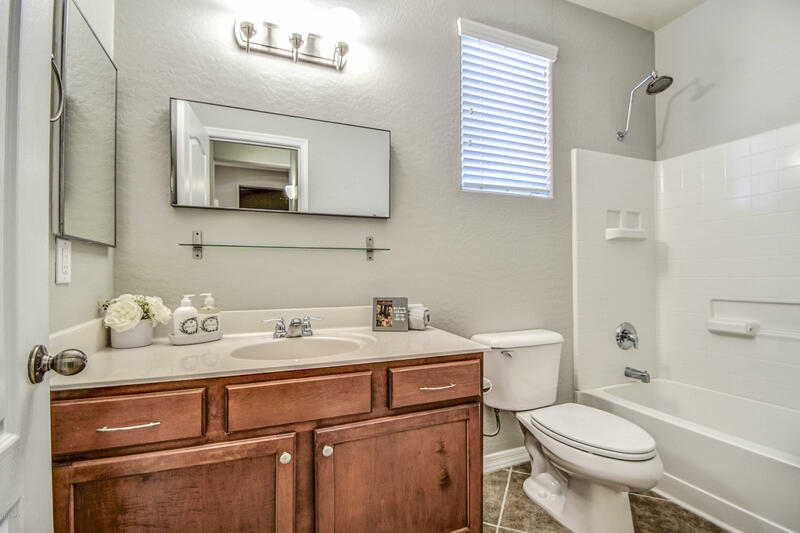 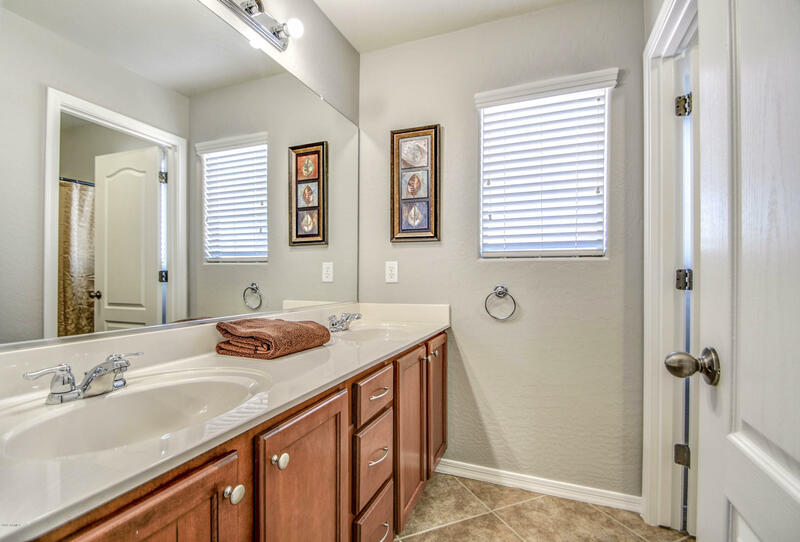 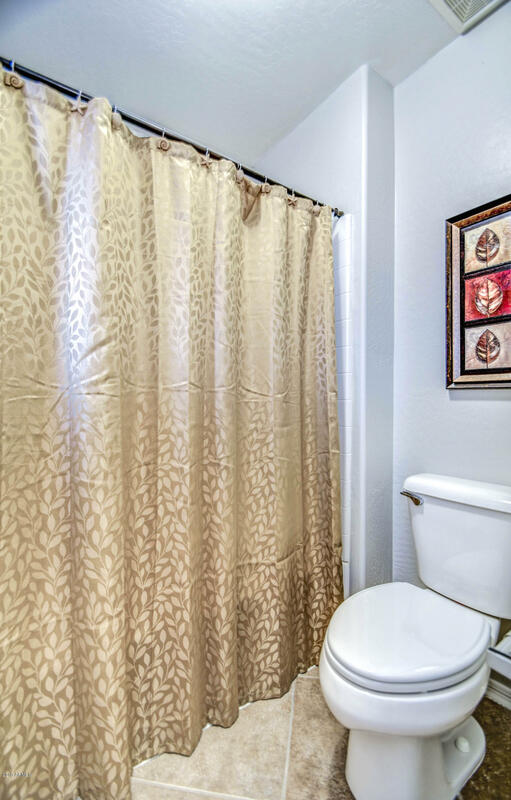 One bedroom and full bathroom downstairs perfect for guests. 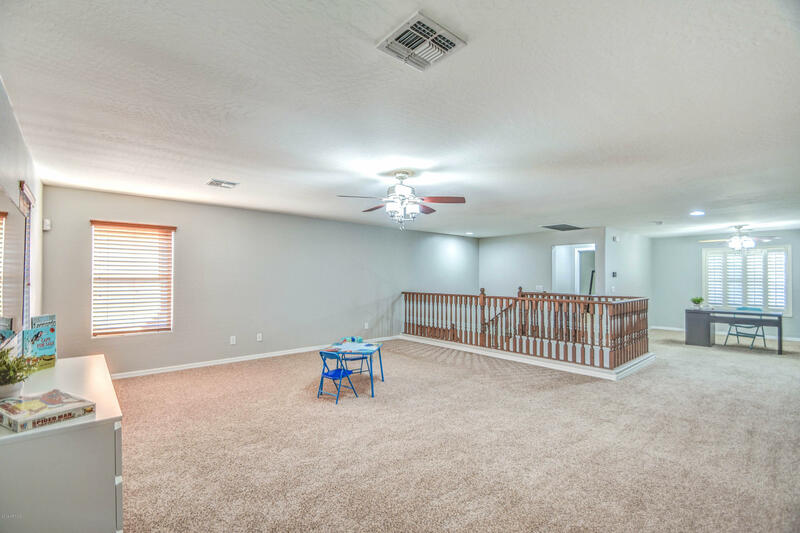 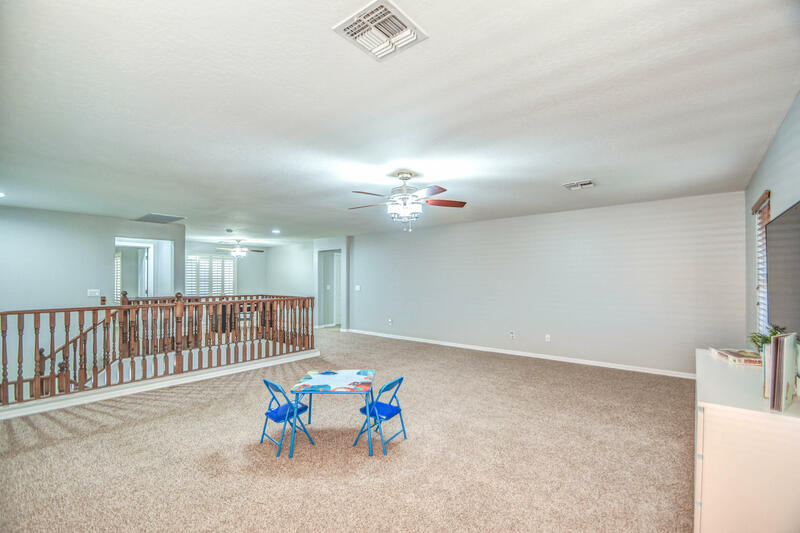 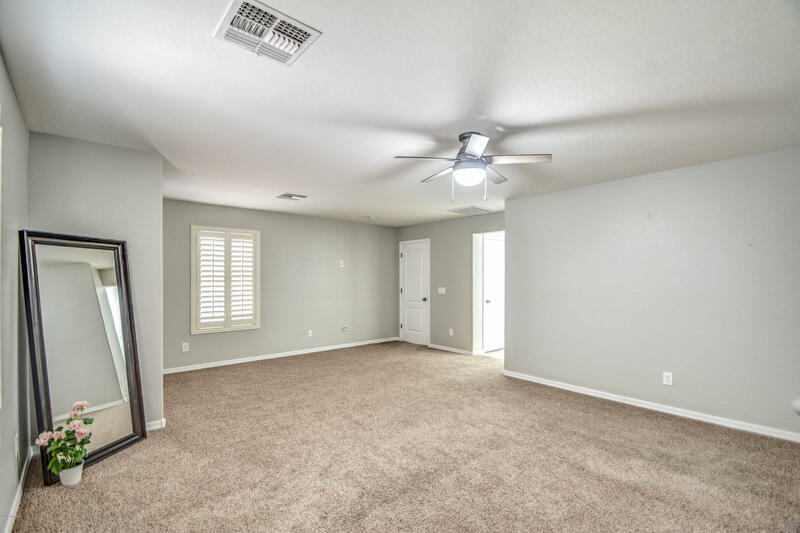 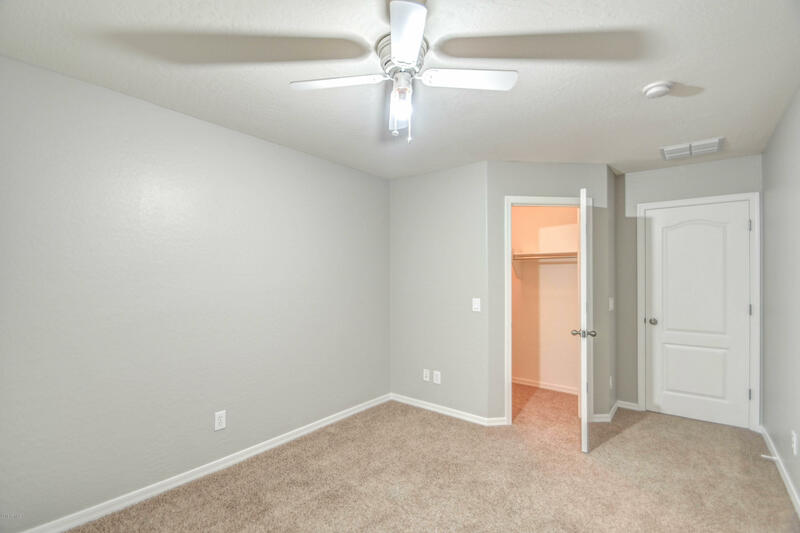 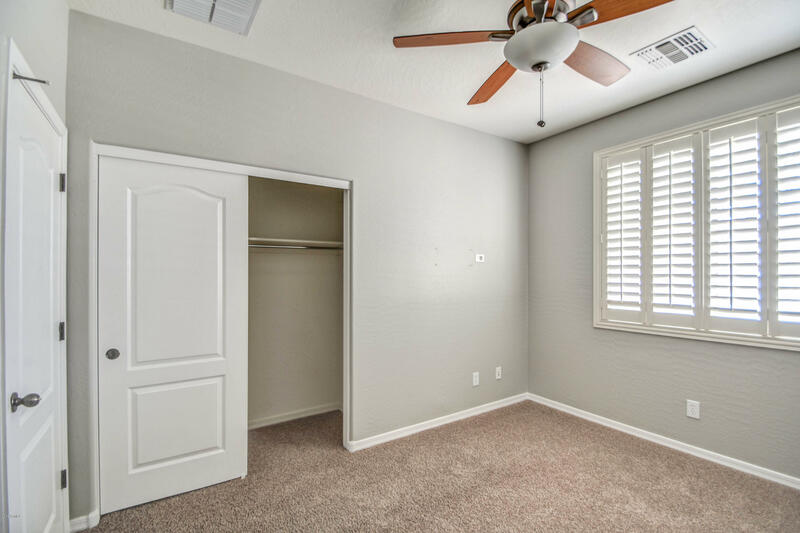 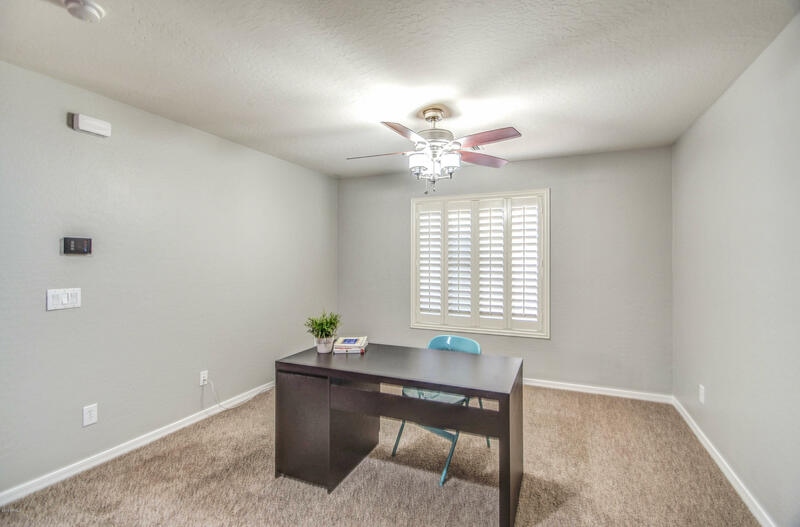 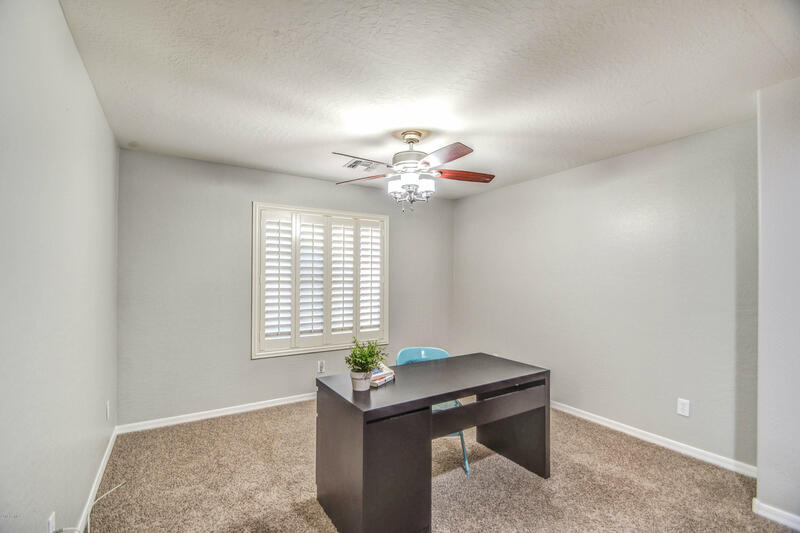 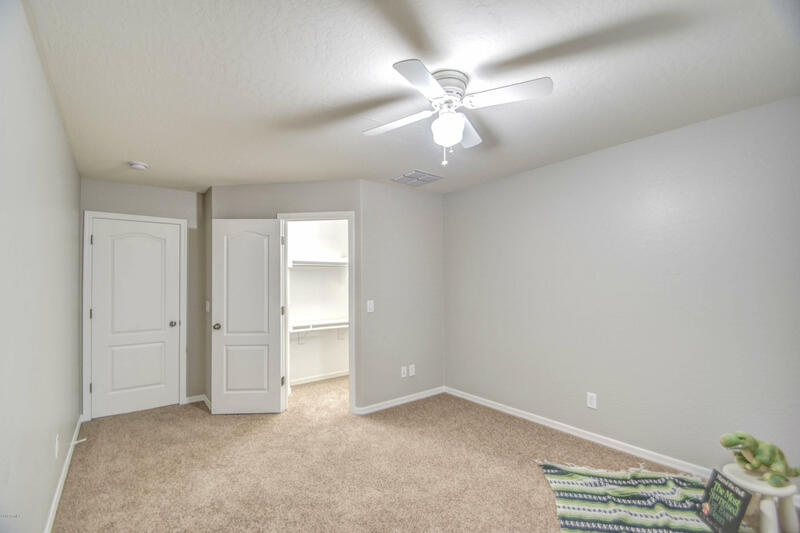 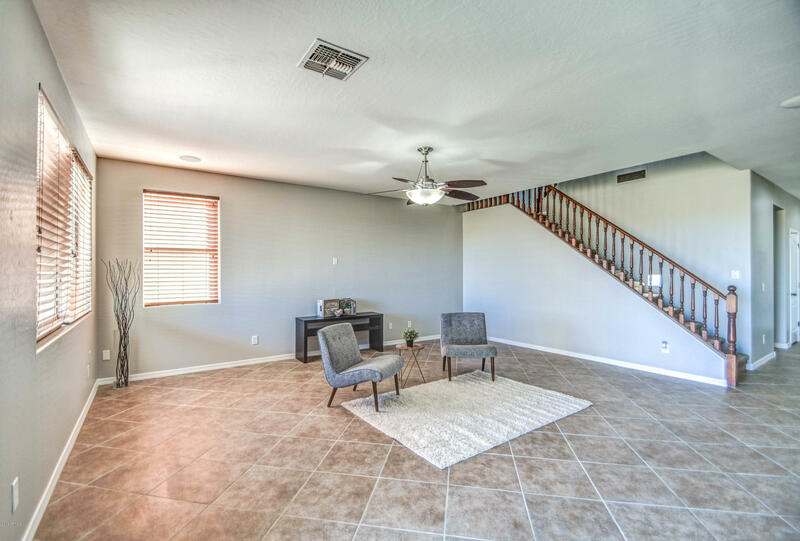 Massive loft and den area along with Master and two additional bedrooms await you upstairs. 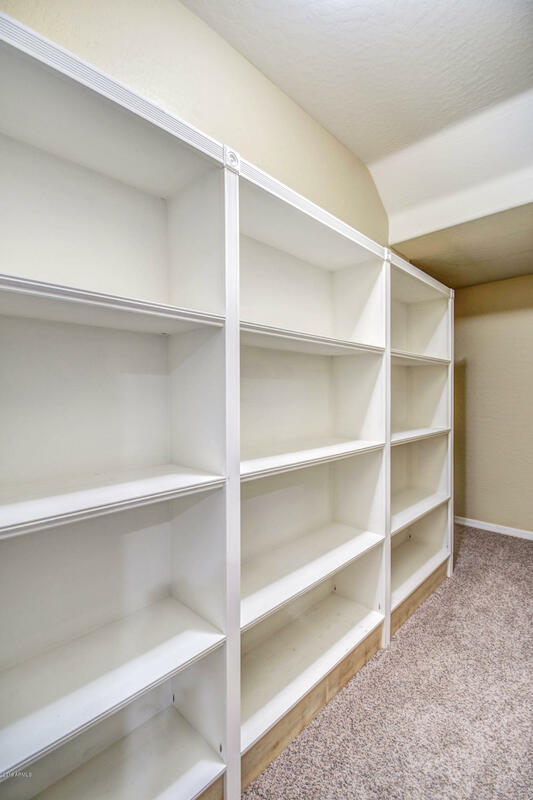 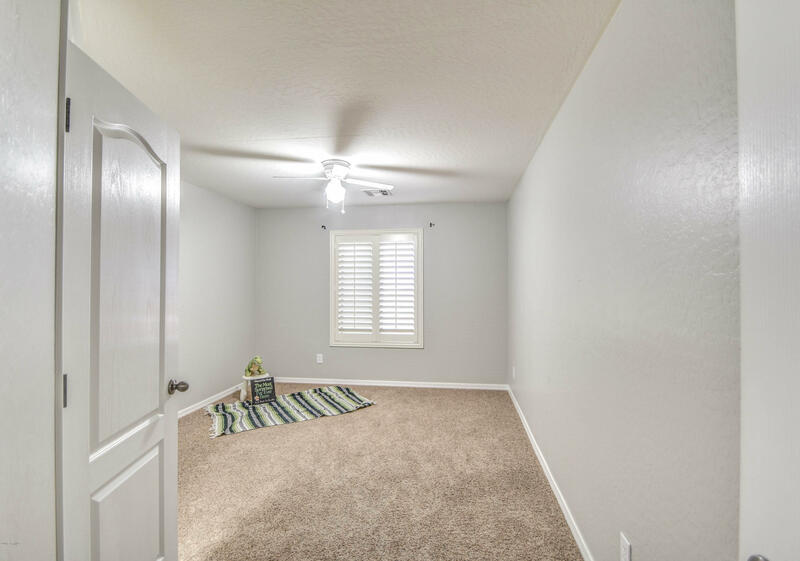 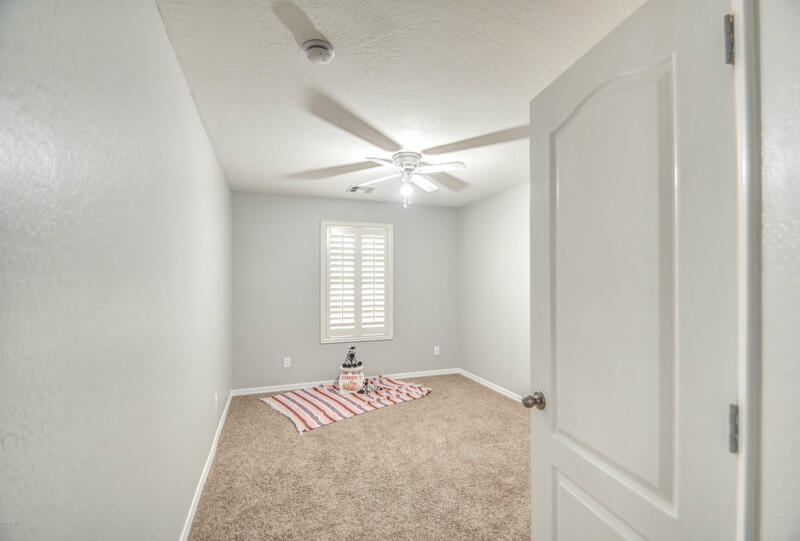 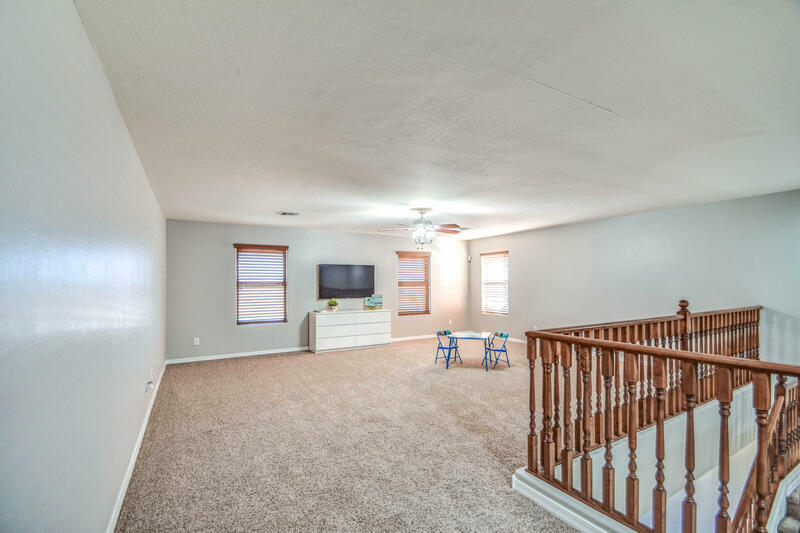 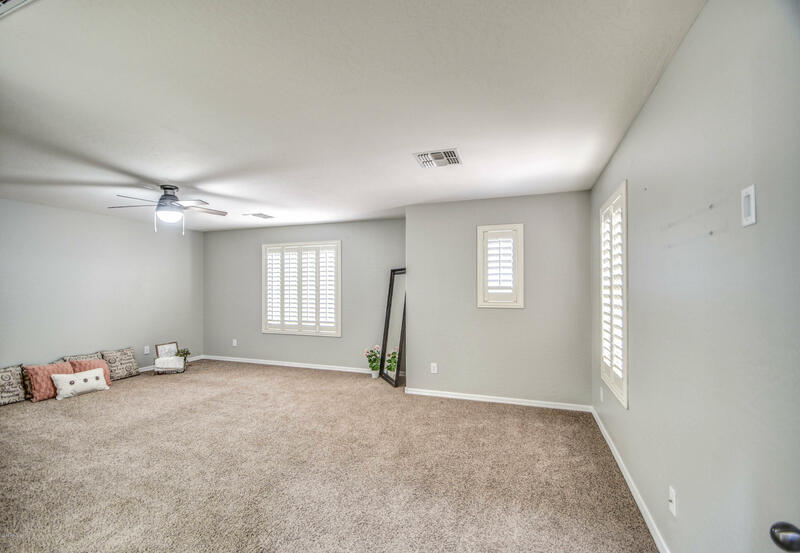 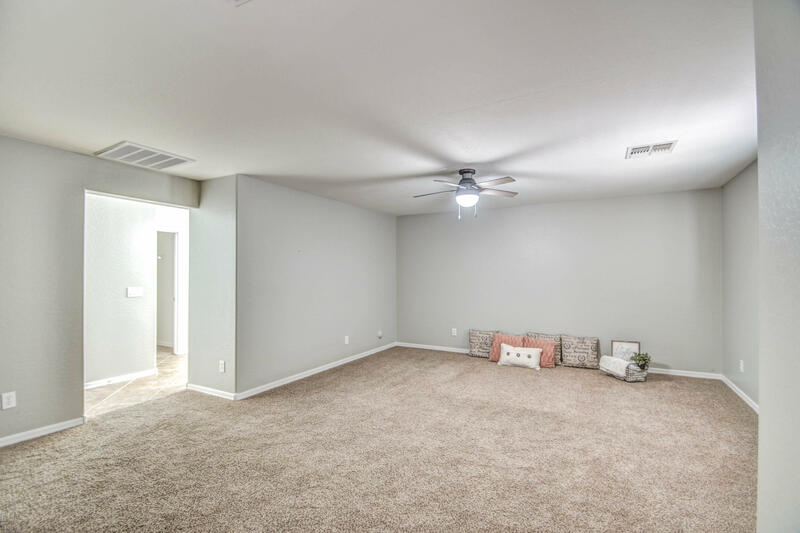 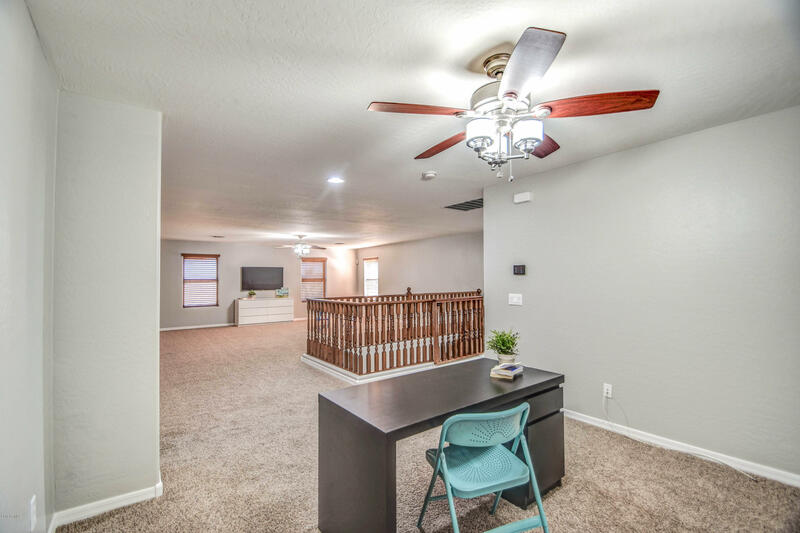 Did I mention the 3 car garage and built in shelving in the garage and under the stairs?This home has so many features and won't last long!